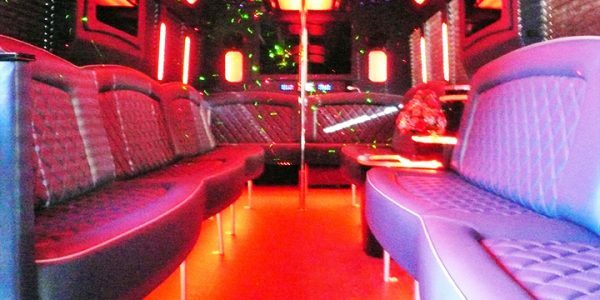 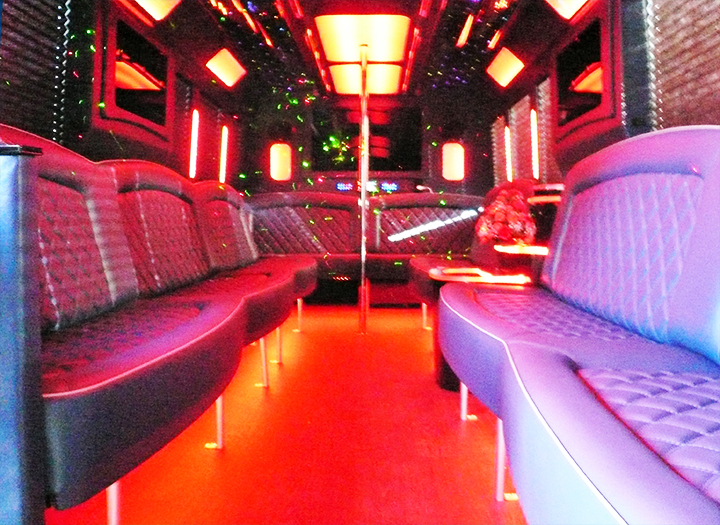 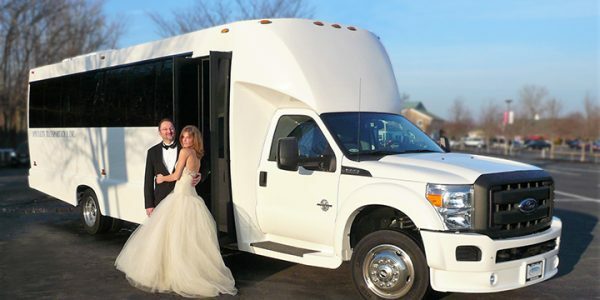 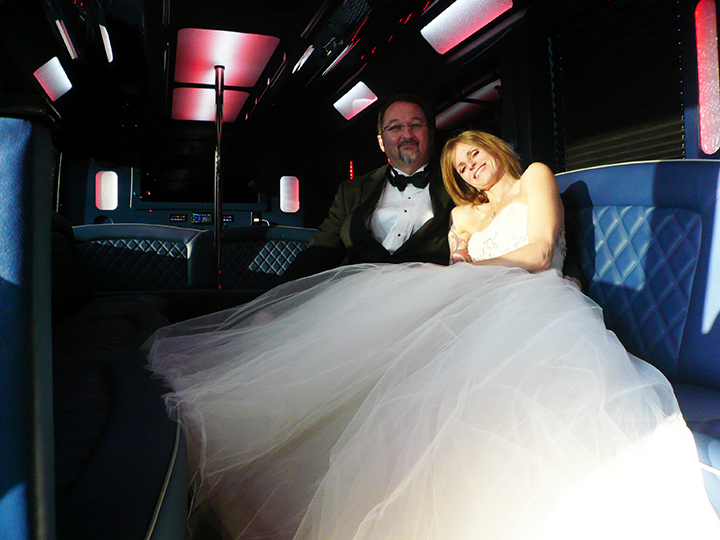 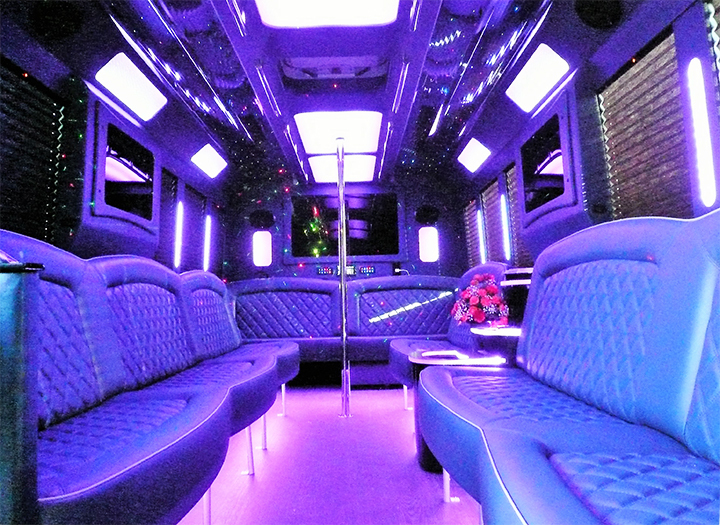 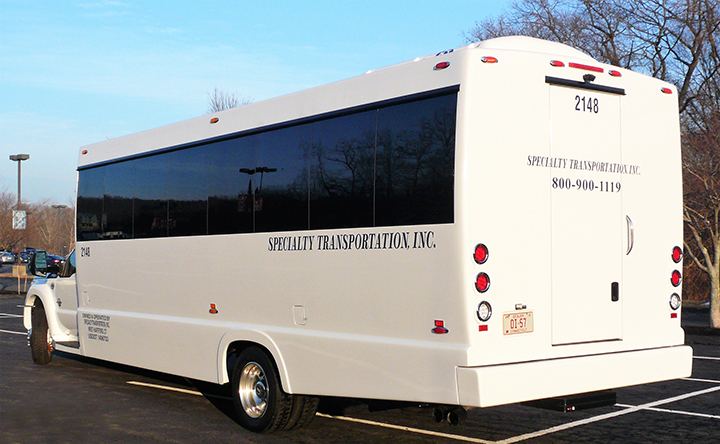 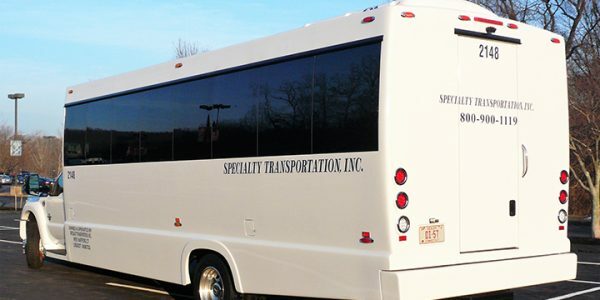 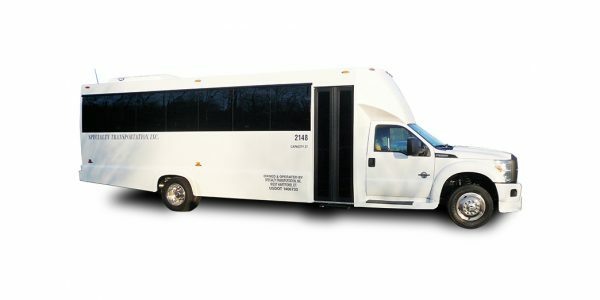 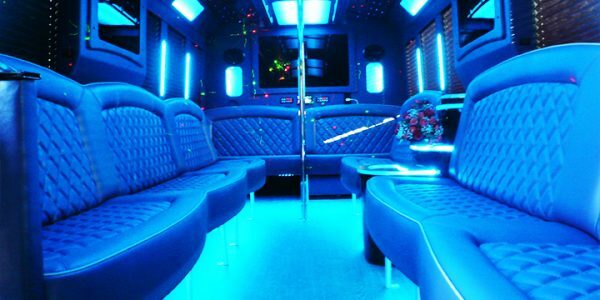 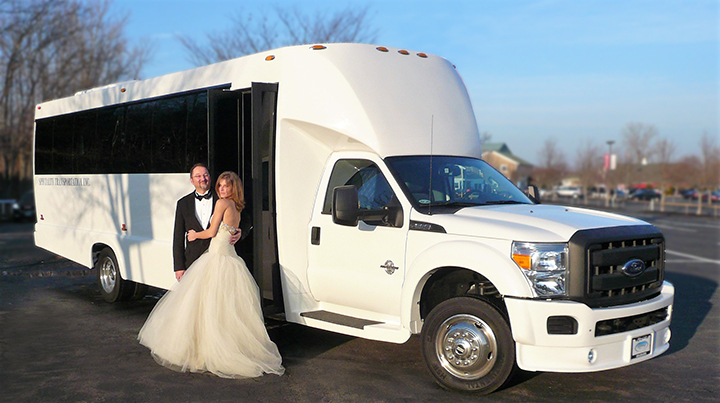 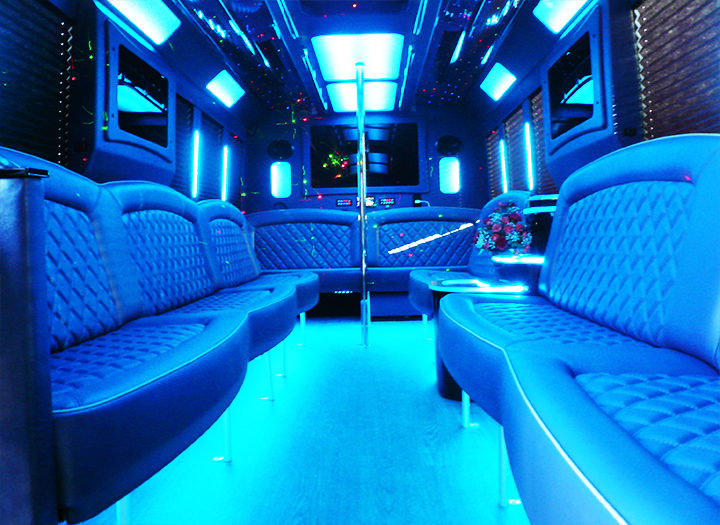 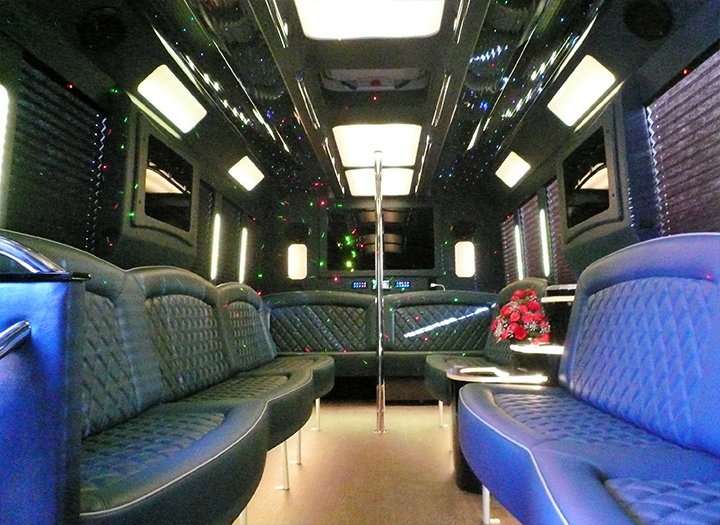 Our newest addition is a 22 passenger party/limo bus, providing beginning-to-end elegance for weddings and special occasions, or quickly changed to a “Club” atmosphere with just the push of a button! 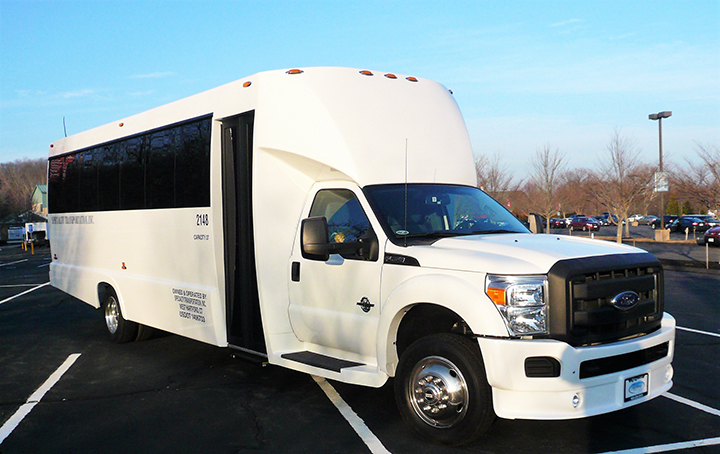 Want to go on a winery tour or to shopping outlets? 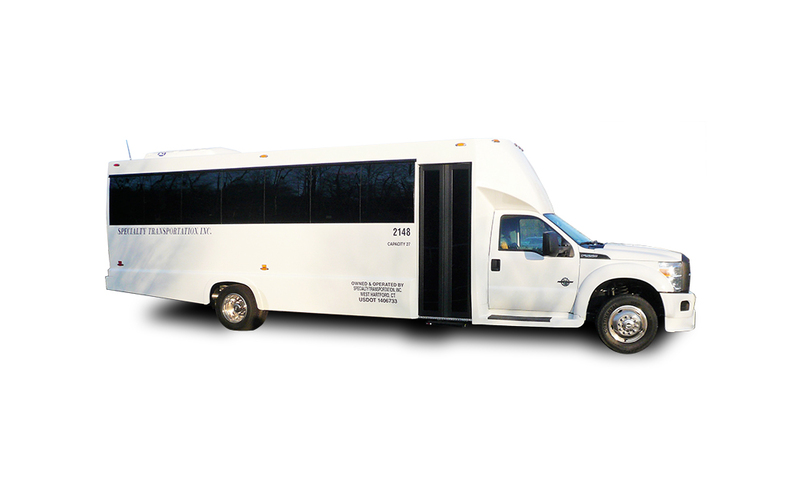 This bus has roomy storage space for purchases in a separate compartment. 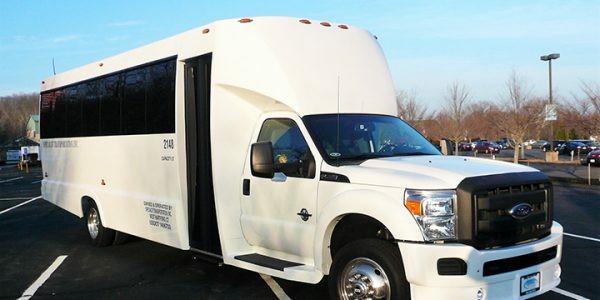 Is there a chance of winter weather? 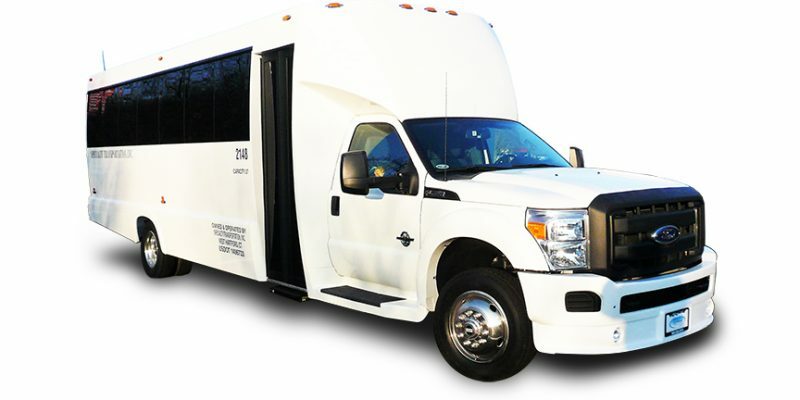 Your safety is assured with our factory 4 -wheel drive system.